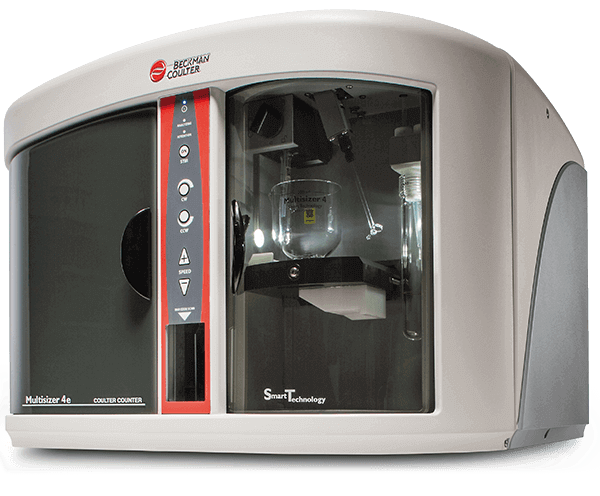 The Multisizer 4e Coulter Counter is a highly versatile particle counting and characterization system using the Coulter Principle. The product availability and regulatory status depends on country registration per applicable regulations. This part number comes with a 100μm aperture tube.